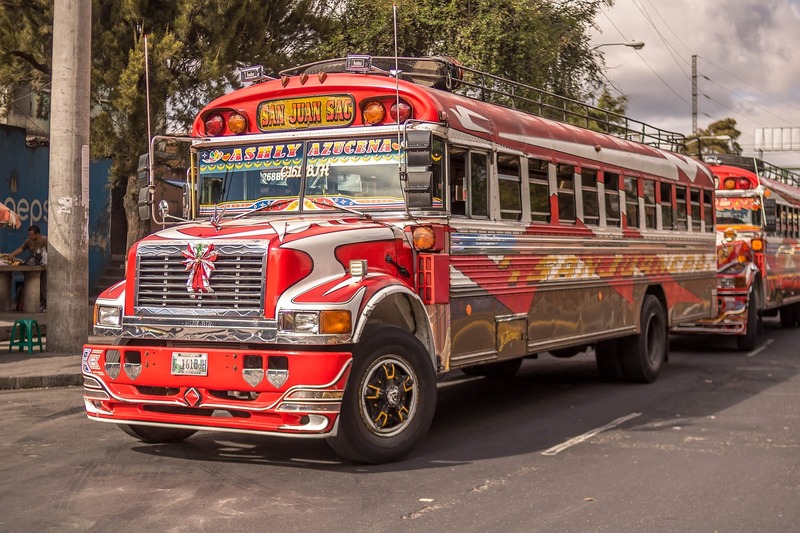 Ofcourse, when travelling around in Guatemala and Central America, a basic knowledge of Spanish is 'a must' to connect with local Guatemaltecos. 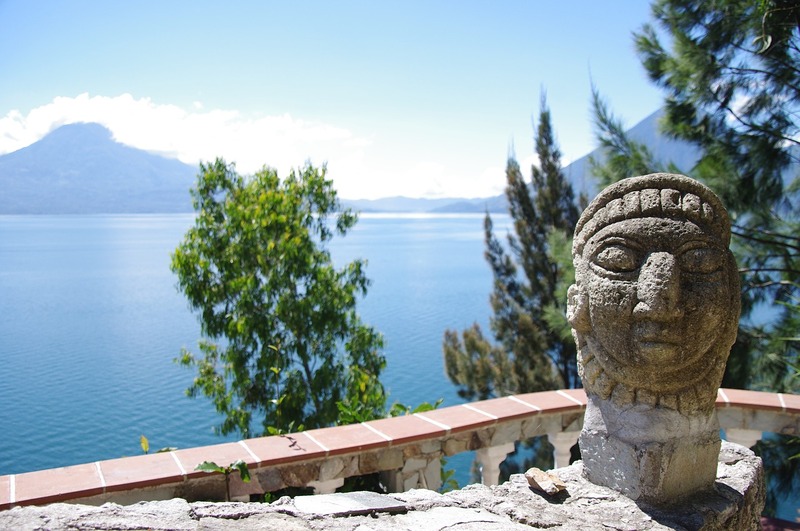 Guatemala has several hotspots if you decide to slow down and learn some Spanish -or improve your existing knowledge. Een HBO meeloop en/of onderzoeksstage in een regio die bruist van de toeristische ontwikkeling -maar ook haar veiligheidsissues kent? When travelling from e.g. Europe to Guatemala, you will probably not fly on a direct flight to GUA, Guatemala City. Try to book a flight ticket that allows you to make a stopover in for example the USA (Atlanta, Dallas, Houston, Miami) or Mexico (Mexico-City). 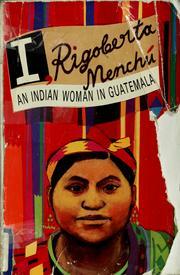 Rigoberta Menchú is een Guatemalteekse mensenrechtenactiviste. Ze is als Maya actief als voorvechtster voor de rechten van inheemse Guatemalteekse groepen. Guatemala really is a souvenir-walhalla if you like handmade "artesanías", textile, ceramics, blankets and traditional techniques.